The U.S. 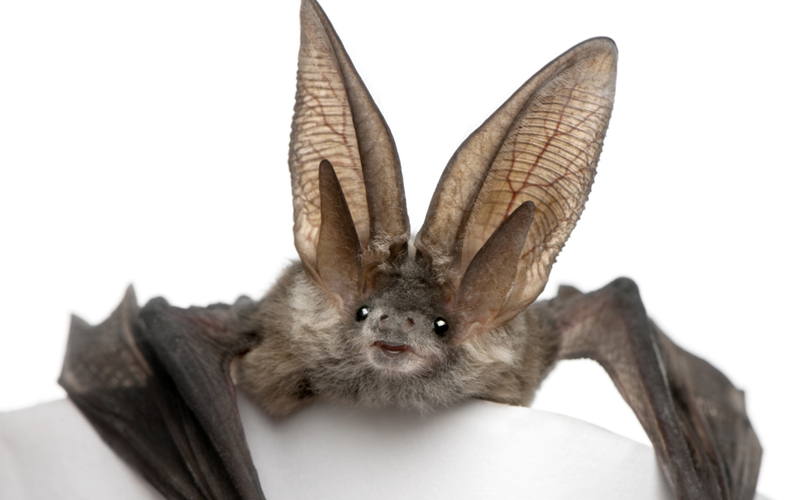 Fish and Wildlife Service (FWS) issued final regulations Jan. 14 applying federal Endangered Species Act (ESA) protections to the long-eared bat. FWS’s main concern is a condition known as white-nose syndrome, which has caused a significant impact on the long-eared bat’s population. However, the disease has not been linked to any specific type of human activity. Under the ESA, once a species is listed, “critical habitat” provisions take effect, restricting a variety of activities – such as transportation construction – on any area the agency deems necessary to for an endangered or threatened species to subsist.